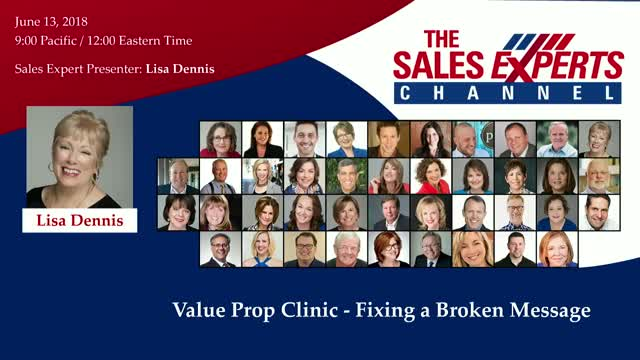 See LIVE how to transform a mediocre value prop into one that will get buyers’ attention. Too often marketing has one version, and sales must generate their own that is conversation-relevant. Result: a confusing and fractured message. See the BEFORE, DURING and AFTER of a real value prop transformation.